If a player can be measured in some way by the musicians they have worked with, then Dave Dana should rank at the top. 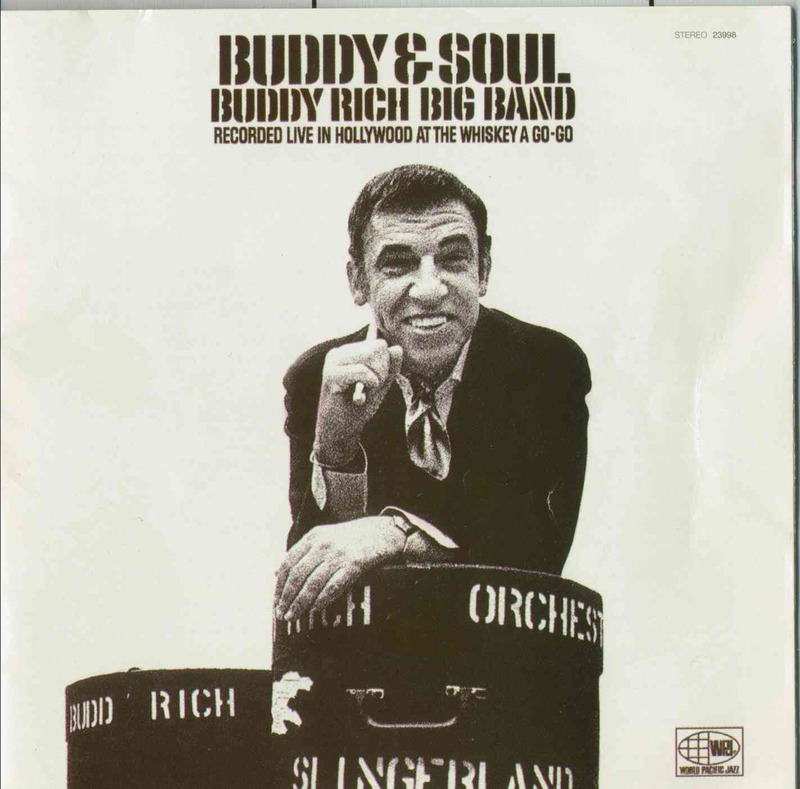 His list of “Whose Who” that he has traveled with, backed or recorded with is extensive and includes such players as Buddy Rich, James Moody, Toots Thielmans, Joe Williams, Gene Harris, Eddy Harris, Kenny Barron, Kenny Burrell, Joe Diorio, Ira Sullivan, Jaco Pastorius, Tom Harrel, Tony Bennett, Stevie Wonder, Lou Rawls and Steve Turre, to name a few (the list is far more extensive). What ranks Dave at the top though, is more than his accolades. More impressive than the players Dave has played with is his playing itself. Dave plays with the blues and soulful taste of players like Grant Green and Kenny Burrell. He also displays the flash and technique of chops monsters like Jimmy Bruno and Bob Conti. Couple that with his smooth style of singing (think John Pizzarelli) and you have incredible talent. For years Dave traveled and toured with bands, eventually settling in Las Vegas. Lately, he has been back in his native Connecticut, playing NY clubs, jazz festivals, casinos and even a few local clubs. Dana has released two CDs as a leader as well recently. The Discs, For Analise and Melancholy Moon, both showcase Dana’s prowess as a guitarist and vocalist. Each disc contains 10 cuts. On For Analise all the tunes are standards (with the exception of one). The disc opens with swinging rendition of Just One of Those Things. The vocals are sweet and Dave’s guitar solo is burning. Up A Lazy River is a tasteful ballad with vocals. Dana plays a great guitar solo that weaves inside and outside the changes. The band trades fours with a nice bluesy sense as well. The band grooves and swings wonderfully on each cut. The only non-standard tune is Shake Rattle & Roll (the rock & roll classic). Here Dana and co play it as an up beat jazz blues with changes. Dana burns on the solo section. Other highlights include Just Friends, Seven Steps to Heaven, Misty and a blazing rhythm changes time, Ready’N Able. Melancholy Moon opens with Somewhere (from West Side Story). This is one of those classic melodies that we don’t hear covered enough. The band plays this one in 6/8 and gives it a kind of Blues for Alice sense. The playing is wonderful. The piano and guitar create some very nice textures harmonically. Two versions of Come Fly With Me are included (one includes a Dave’s vocal). Both are effective and unique. The vocal version has more piano fills out front. This disc demonstrates how well Dave Dana plays with a pianist. There is plenty of space for both to comp and fill without any clashing. Think of Oscar and Herb. Two originals are featured on this disc (I should Have and Melancholy Moon). Both demonstrate Dave’s talent as a writer. He pens melody and lyrics right out of the American Songbook. Dave’s originals hold up wonderfully with the standards and one would have trouble telling whether or not they were old standards). The Joint is Jumpin’ is another swinging highlight. Throughout the disc the band is cohesive, the groove and swing are in the pocket. The solos and trading are melodically sophisticated and technically superior. 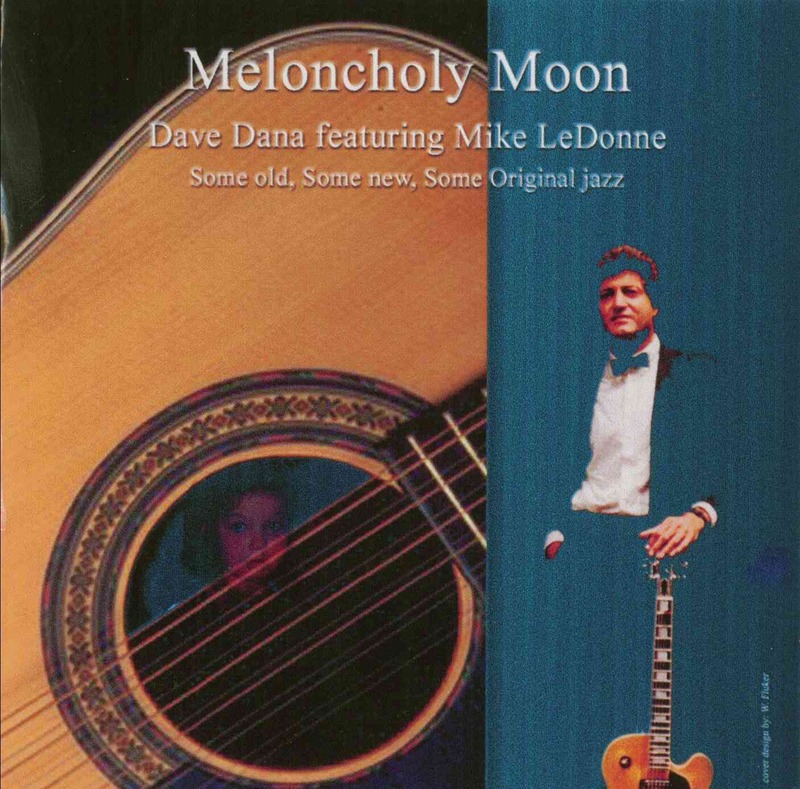 Overall, Melancholy Moon continues to show Dana’s skill as a composer, vocalist and guitarist, and along with his fellow players Dave puts together as great collection of standard style tunes. 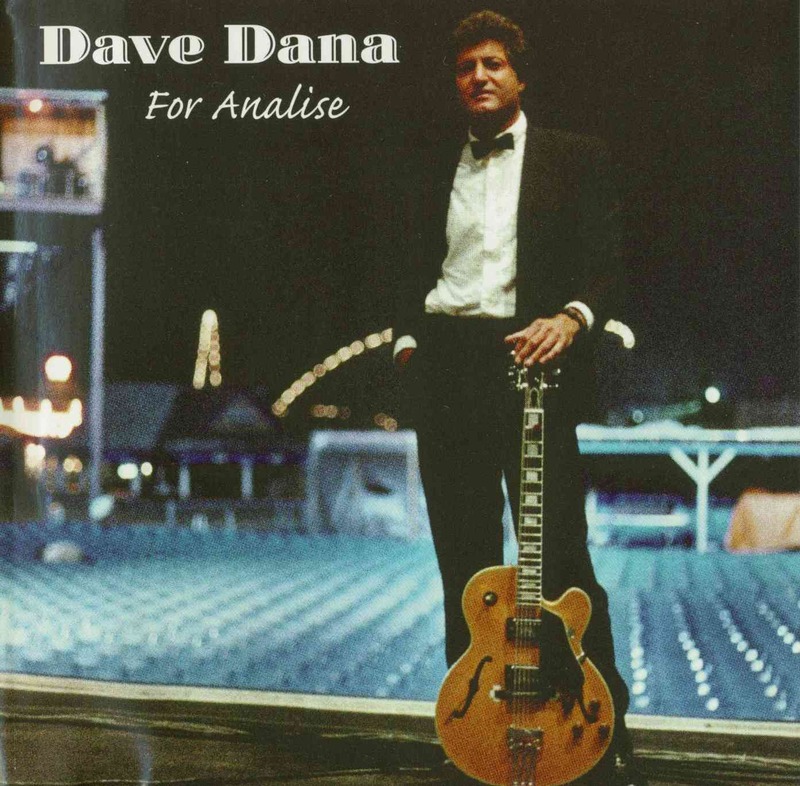 If you like the swinging sounds of players like John Pizzarelli and The Nat King Cole Trio as well as guitarists like Bruno and Conti, check out Dave Dana, his playing will put a smile on your face.